Guessing it's a one-of-a-kind. 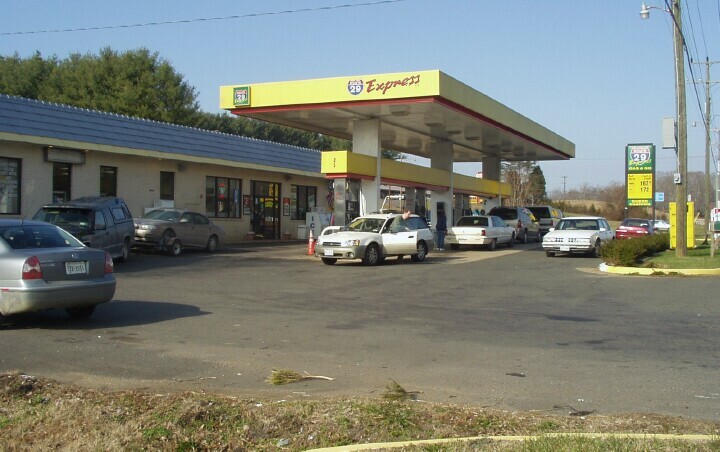 Route 29 Express is located on US 29 in Opal, VA. 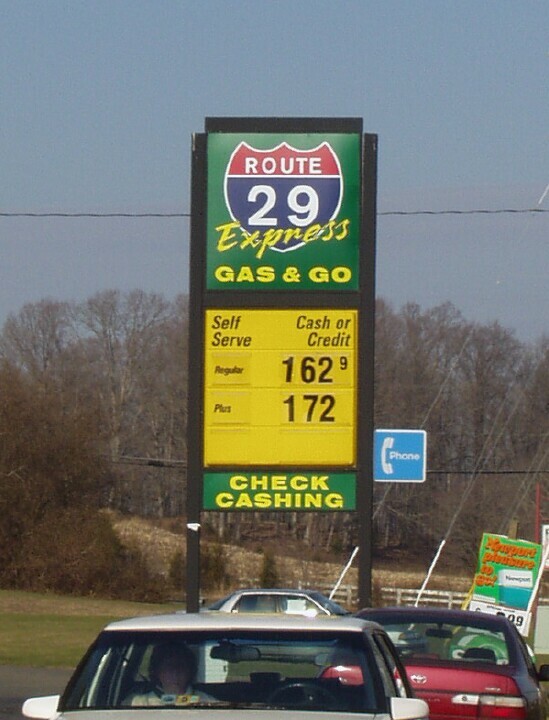 This section of US 29 is also US 15 and US 17. Photo taken Dec. 2004 by Paul Crumlish. A shot of the sign at the above location.